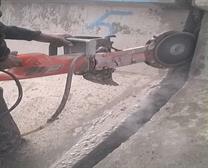 We Deals in RCC CUTTING,BUILDING REPAIRING, SAW CUTTING, WATER PROOFING, RE BARING WORK, ANCHOR BOLT FIXING, EPOXY COATING WORK and CIVIL WORK. 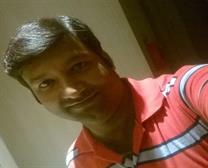 Contact Us 9810945593, 9911204695. 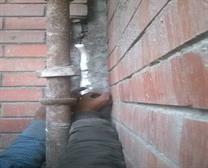 The worker done the work in RCC cutting and make the expansion joint up to 400mm depth. 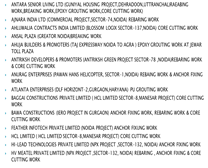 This is our client list. 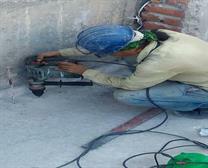 The worker done the work of NRV packers for PU grouting which the water penetration stoped in honey combing area . 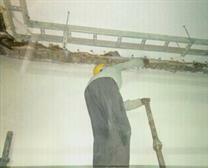 The worker done the drilling work for NRV packers fixing. 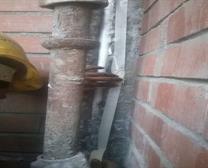 The worker done the work drilling for rebar fixing. 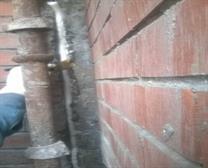 Expansion joint coverd with 3mm GI sheet. 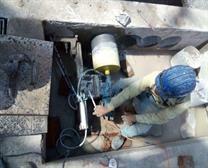 The Worker is working the work of polysulphide filling in expansion joint. 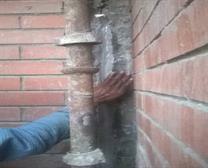 This work done with masking tape othervise material wastage can be high. 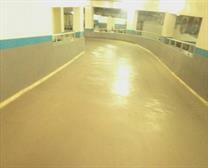 Epoxy flooring work for safe the floor in heavy parking area in a building. This chajja break with electric on a hight and the breaker weight is in limit. This chajja bismental with elelctric breaker. 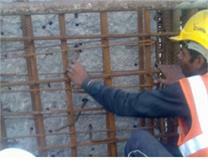 The core cutting work in RCC wall this wall cutting by haudraulic machine with stitched core cutting. Service Provider of Column Strengthening Services - RCC Strengthening, Fiber Glass Wrapping, Jacketing With Micro Concrete and Column Strengthening. 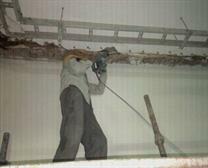 We can accommodate floor sawing and concrete floor cutting projects in the most challenging of environments. Contact Us at 9810945593, 9911204695. 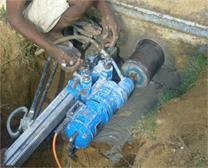 Bhagwati Constructions are RCC Core Cutting Providers in India. 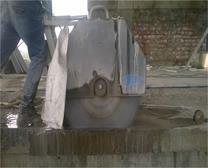 Contact us at 9810945593, 9911204695 for RCC Core Cutting and much more services.